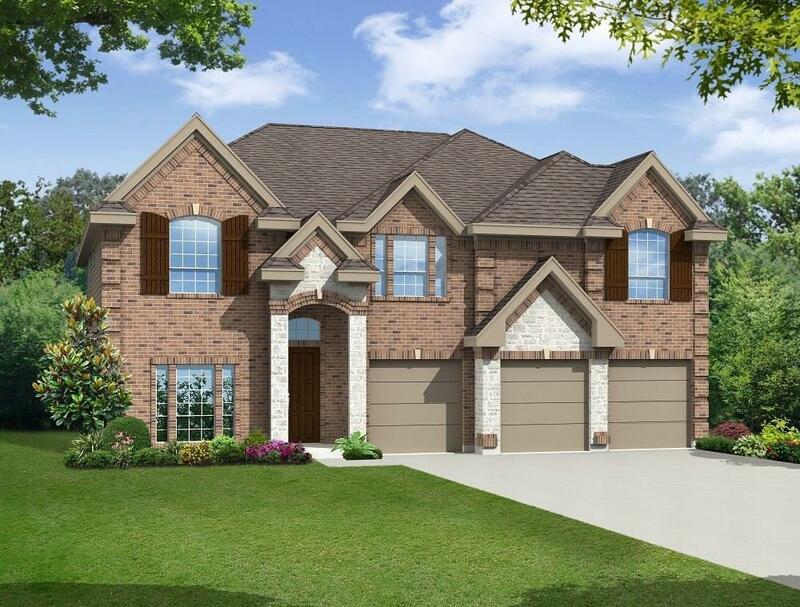 MLS# 13994838 - Built by First Texas Homes - April completion! ~ An outstanding front elevation with stone,cedar and brick details. 8 ft front door that opens to soaring ceilings, circular staircase and hard surface flooring. An open kitchen with a large island work space with sink in the island. A great home for entertaining with a large covered patio, gameroom and home theater. Large bedrooms with great wall space and many upgraded features planned for this new home!.